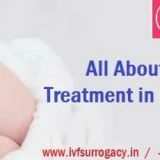 Surrogacy Cost in Bangalore under the network hospitals of IVF Surrogacy, the medical tourism company has solved the problem of many couples who were below the poverty line as the cost of the surrogacy was very expensive and it was out of the reach for the people below the poverty line. 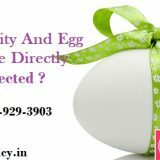 The fertility experts explain the Surrogacy Cost in Bangalore for both the procedure and also help you to take the decision that which surrogacy procedure is best for you according to your medical reports. The cost of the surrogacy procedure in Bangalore using the gestational surrogacy is around USD 30,000 and using the traditional surrogacy is around USD 25,000. The difference of USD 5,000 is because in gestational surrogacy your fertility expert will use the IVF procedure to facilitate the fertilization and also with this procedure you will have your own genetic baby, however, in the traditional surrogacy the eggs of the surrogate will artificially inseminate with your husband sperms to facilitate the fertilization and in traditional surrogacy the surrogate will be the biological mother of the baby born as her eggs were used for fertilization instead of yours. 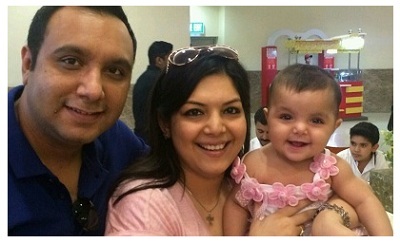 How the Couple can Reduce their Surrogacy Fees in Bangalore? The first way to reduce the Surrogacy Fees in Bangalore is that you opt for the traditional surrogacy instead of gestational which saves your money for the IVF procedure. Secondly, you can also reduce your Surrogacy Fees in Bangalore by bringing your own surrogate mother who can be your friend or relative who is ready to deliver her services at low-cost or no cost. But you need to make sure that the surrogate which you will bring along with you should be properly screened and examined for medical and physiological testing so that no disease from the surrogate will transfer to the baby born. This is your responsibility that your surrogate is also checked for the infectious disease like AIDS or Hepatitis as the IVF Surrogacy, the medical tourism company will not be responsible for the surrogates who are not hired from agencies with whom the IVF Surrogacy has the tie-ups. 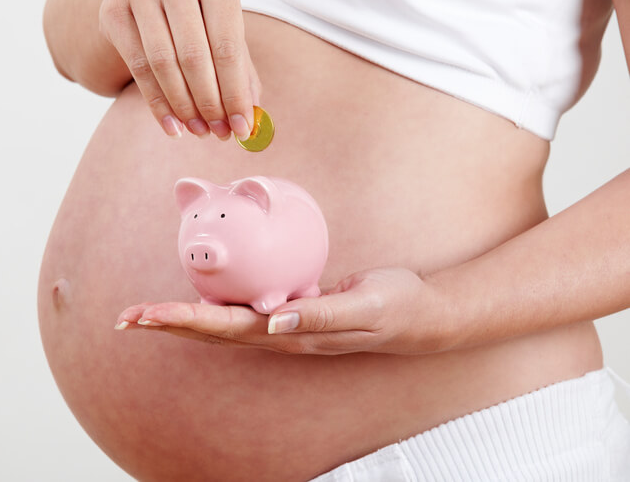 All the women who wish to be a surrogate for other couples will be paid on the monthly basis so that they can take their proper diet and medications which is required for the procedure and once the heartbeat of the infant is confirmed by using ultrasound then the balance left-over will be paid to the surrogates. The Surrogacy Fees in Bangalore for the surrogates is around USD 6,000 in which they will take their proper care and this cost will not include the cost of food, accommodation, maternity clothing etc. that will be bear by the intended couples who wish to have their baby through surrogacy, however, the final Surrogacy Fees in Bangalore will be determined under the contract with intended parents. What are the Surrogacy Charges in Bangalore using the left-over embryos for the second time? 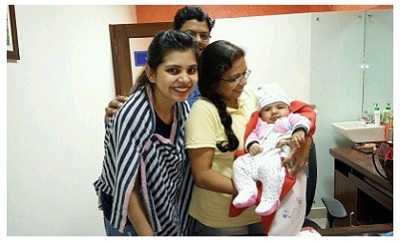 In case you are unable to achieve the successful outcome of the procedure in the first attempt and you wish to go for the second chances where no frozen embryo is available from your first attempt, then you can go for the second attempt with self or donor stimulation by paying an additional Surrogacy Charges in Bangalore of USD 6,000 for implanting the embryo into the uterus of the same surrogate mother and if you wish to use the different surrogate then you need to pay an additional Surrogacy Charges in Bangalore which is around USD 8,000. In case your left-over embryos from first cycle is with our clinic than for implanting the embryo into the uterus of the same surrogate you need to pay the additional Surrogacy Charges in Bangalore of USD 4,000 and if you wish to transfer the embryo into the uterus of different surrogate mother than you have to pay an additional Surrogacy Charges in Bangalore which is around USD 6,000.